TEMO is a leading manufacturer of louvered patio covers and other outdoor living structures for homeowners in Austin, Texas. 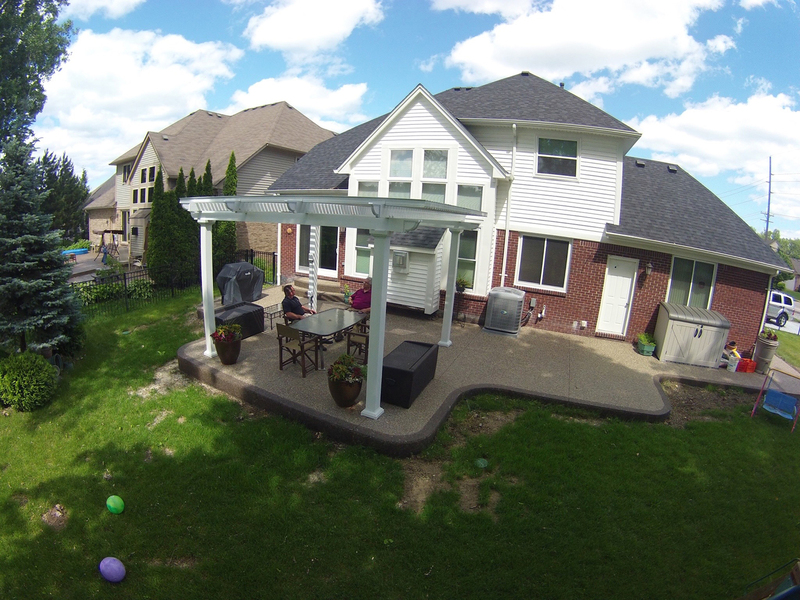 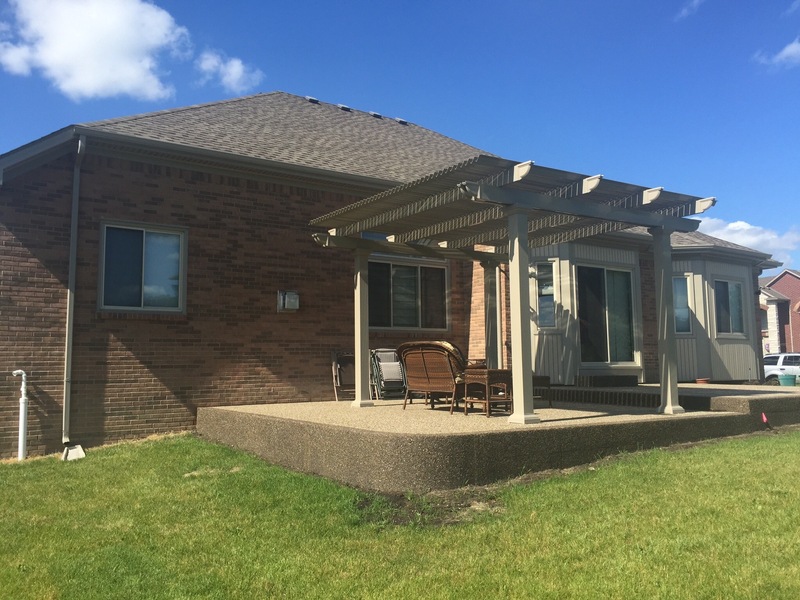 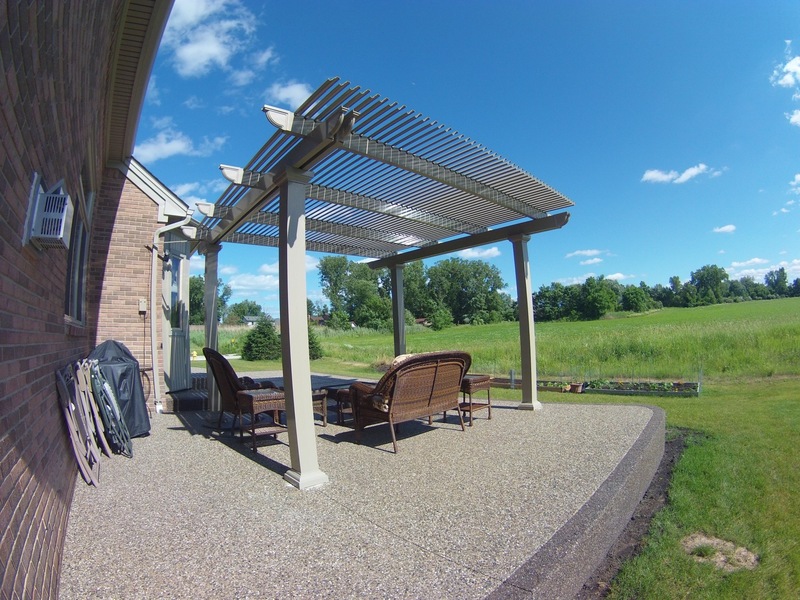 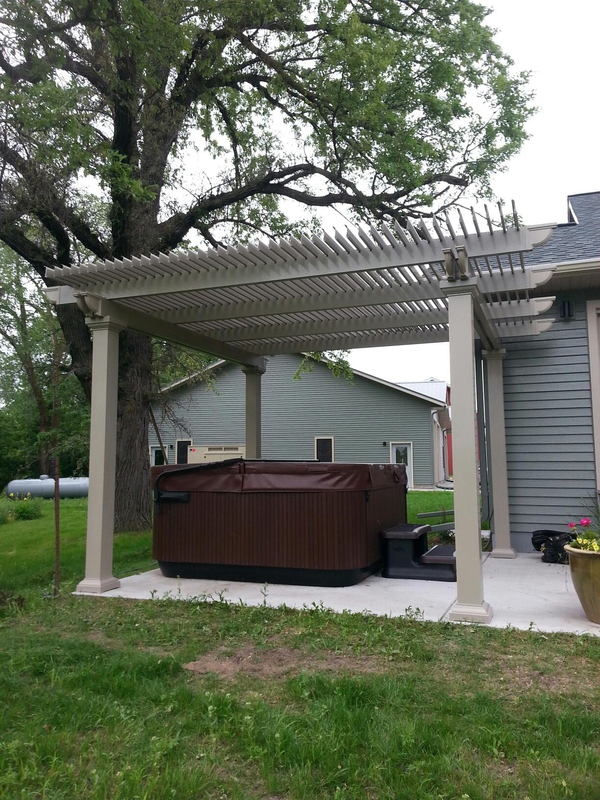 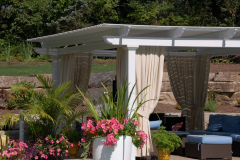 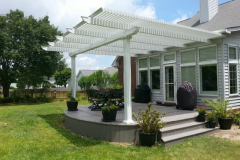 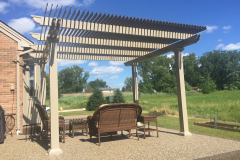 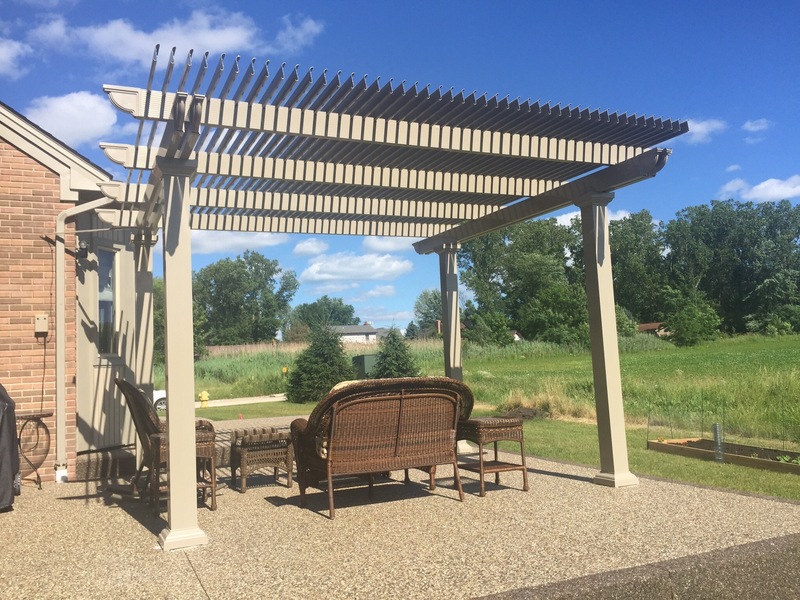 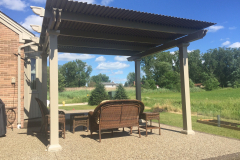 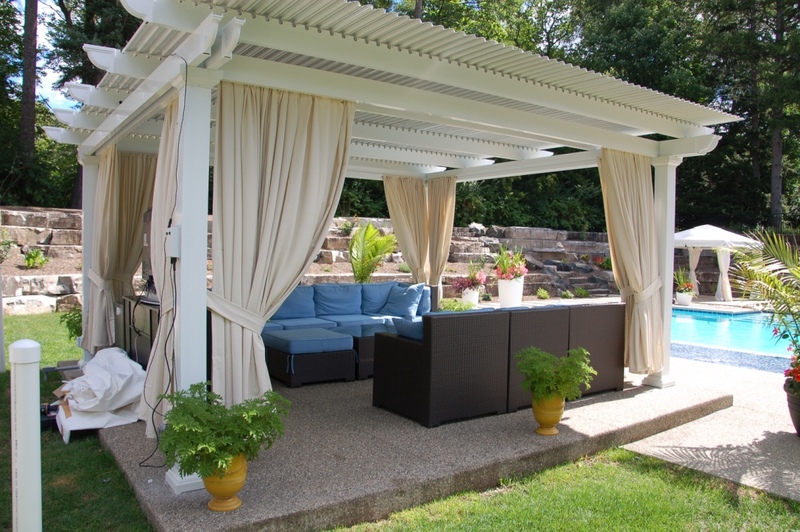 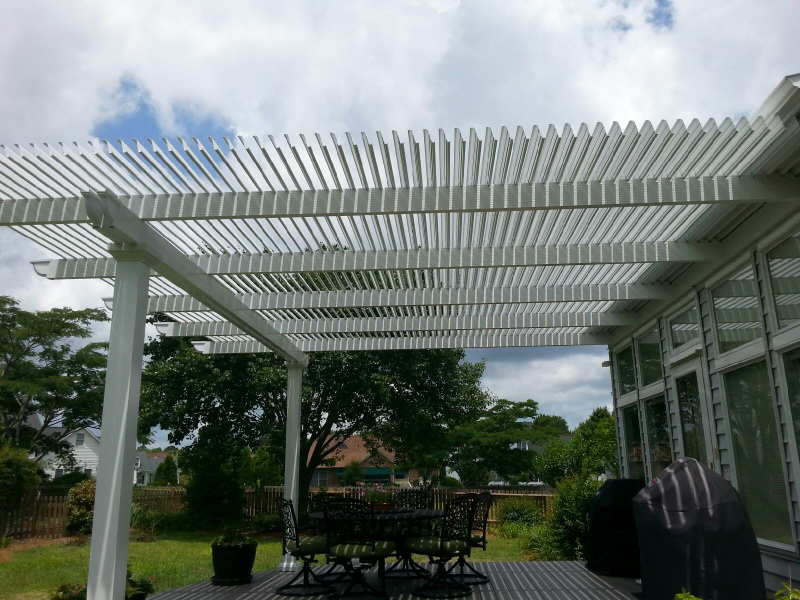 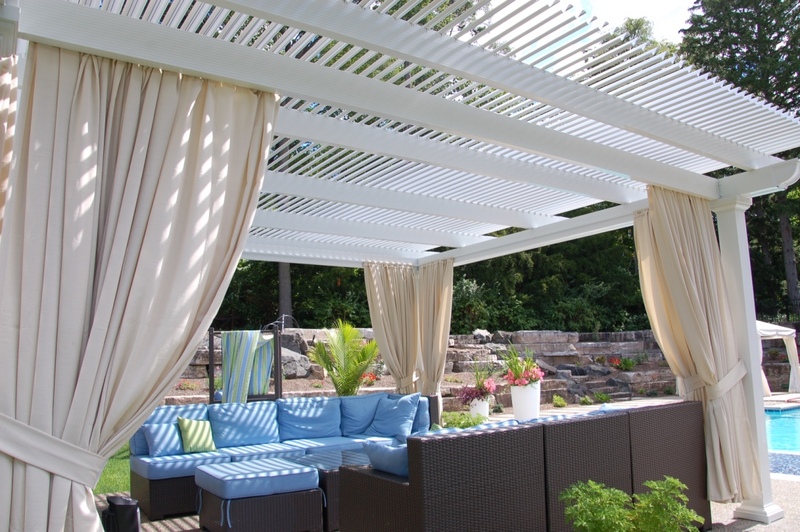 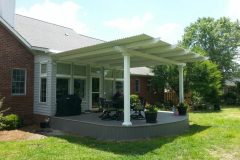 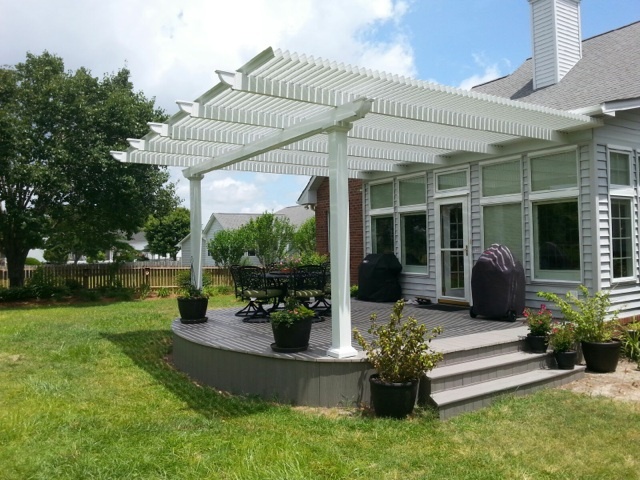 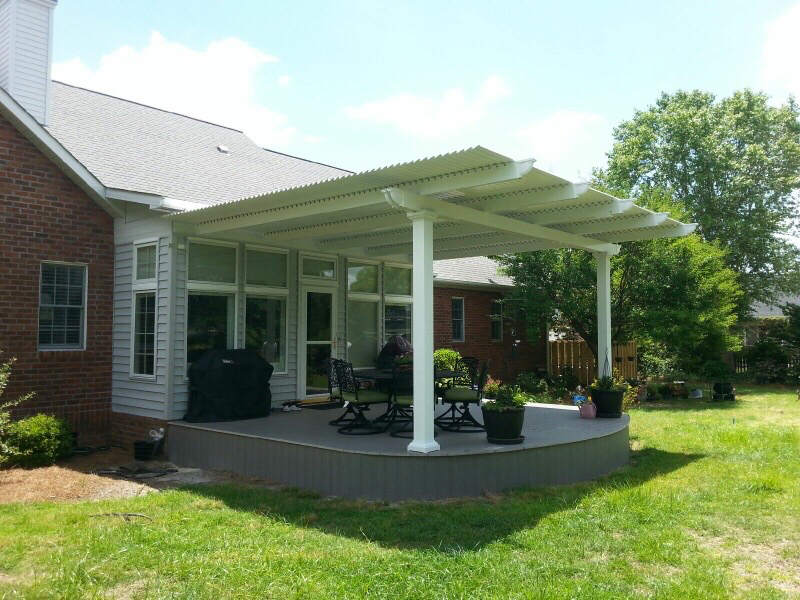 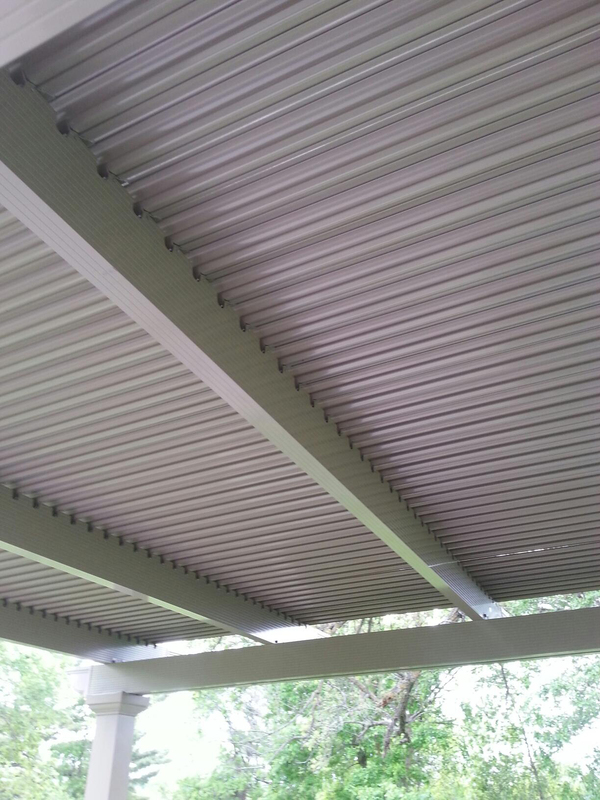 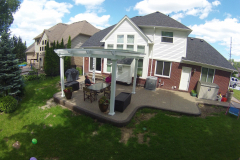 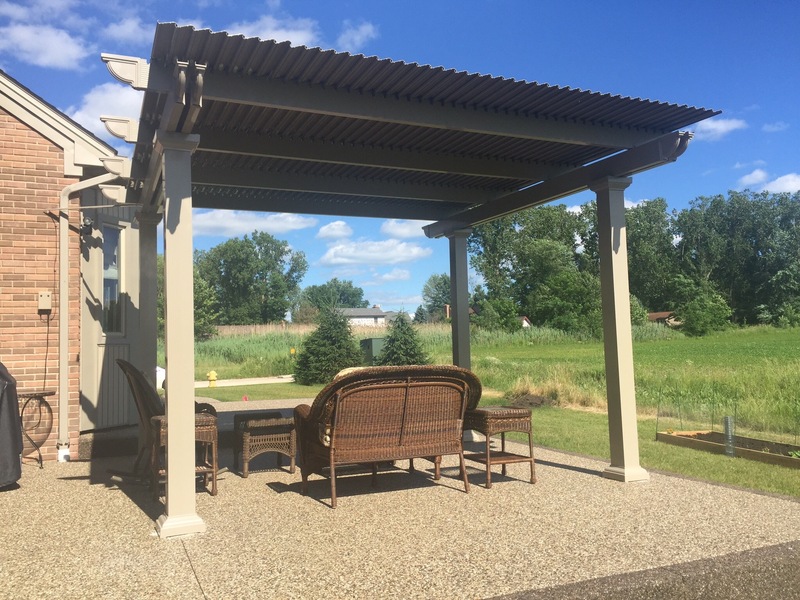 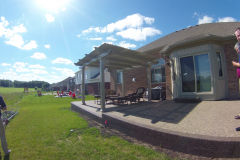 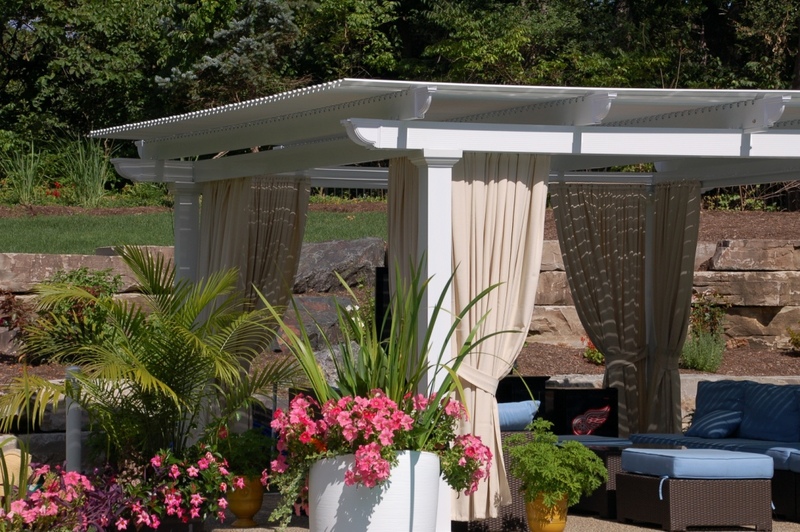 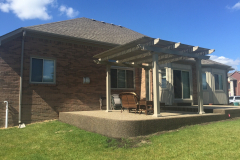 A louvered patio cover is a structure that operates as both a traditional pergola and a solid patio cover. 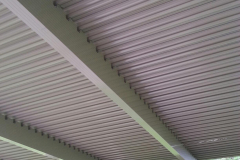 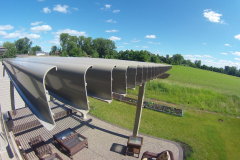 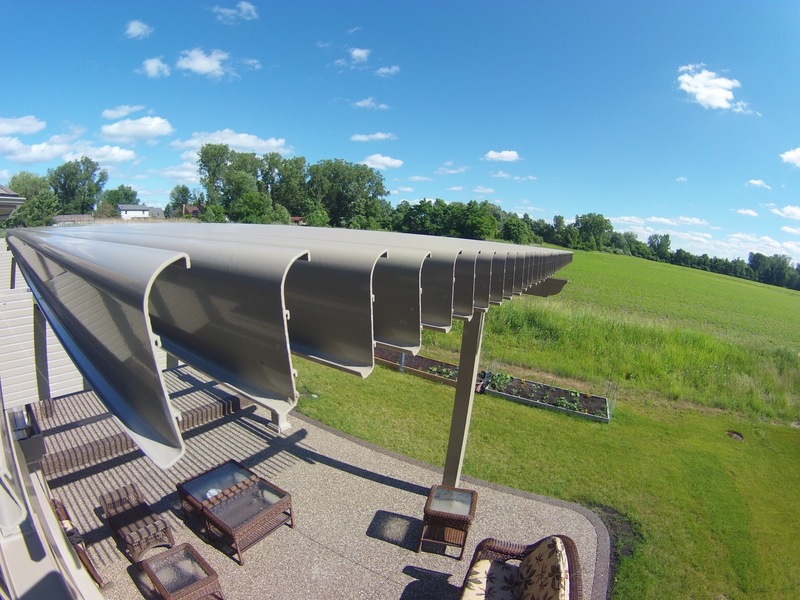 Using slow-motion actuator motors to control the roofing panels, this structure can open up and function as a pergola, allowing sunlight to shine through. 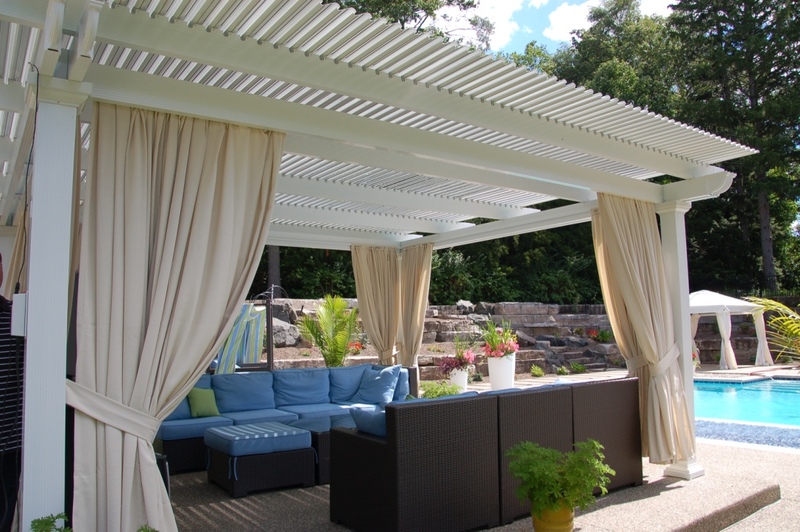 If it starts to rain or the sun’s intense UV rays become too much to bear, simply close the panels for complete coverage – just like a solid patio cover. 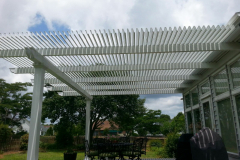 Moreover, all of our products are protected by a Limited Lifetime Transferable Warranty, so our customers have peace of mind that their investment is protected. 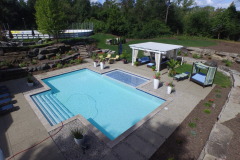 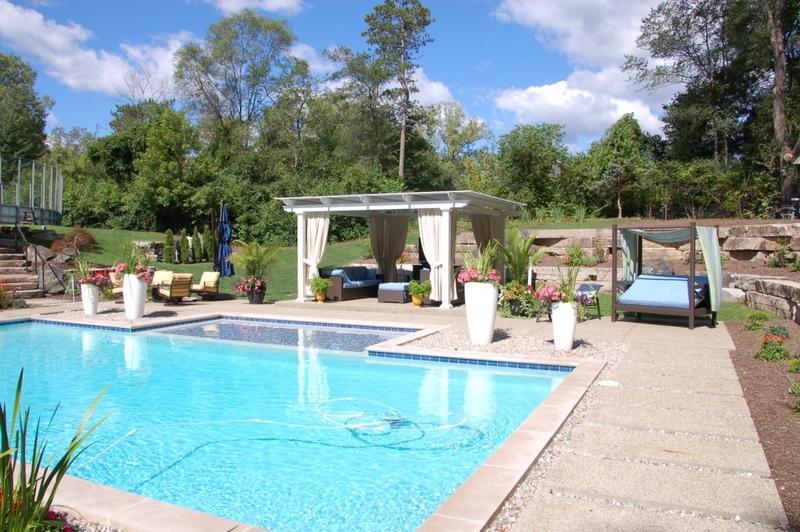 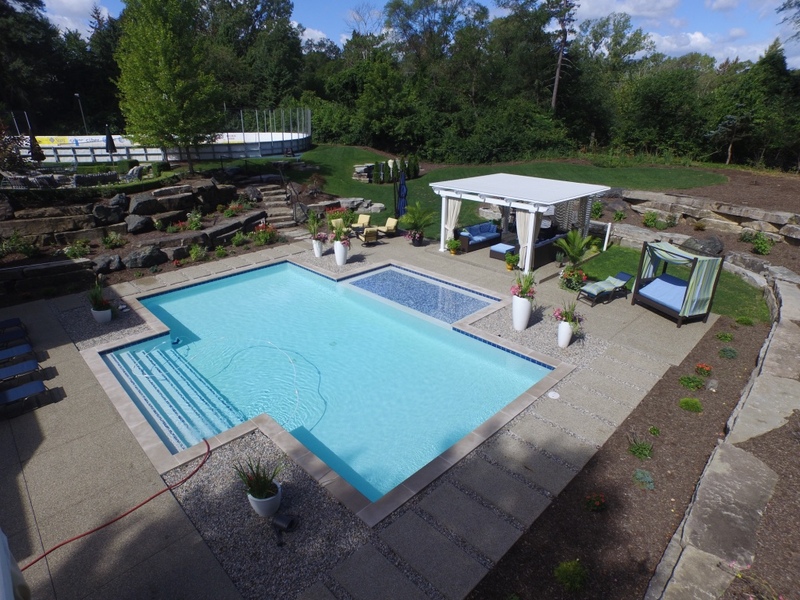 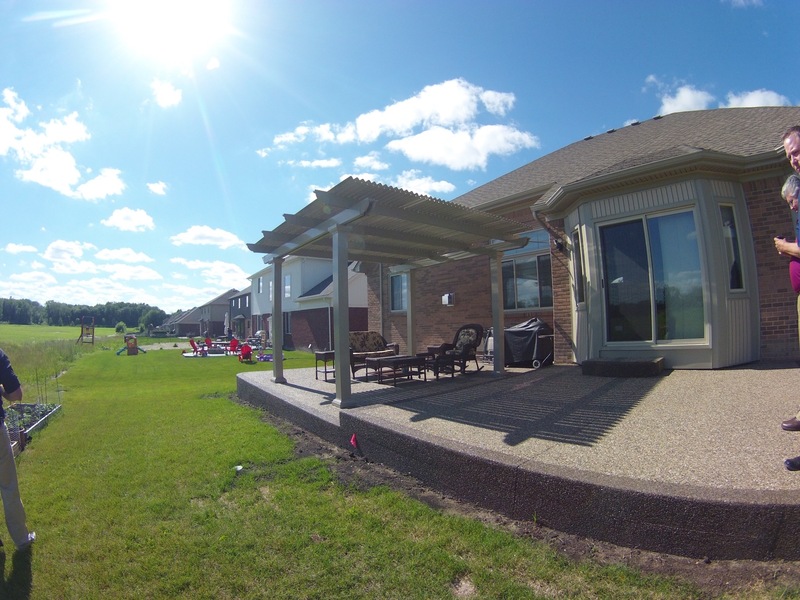 For more information about our louvered patio covers and any other outdoor living structure we create, contact us today. 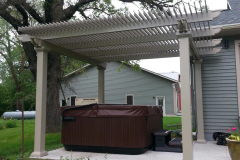 We will be happy to put you in touch with a TEMO-certified authorized dealer in Austin, TX.